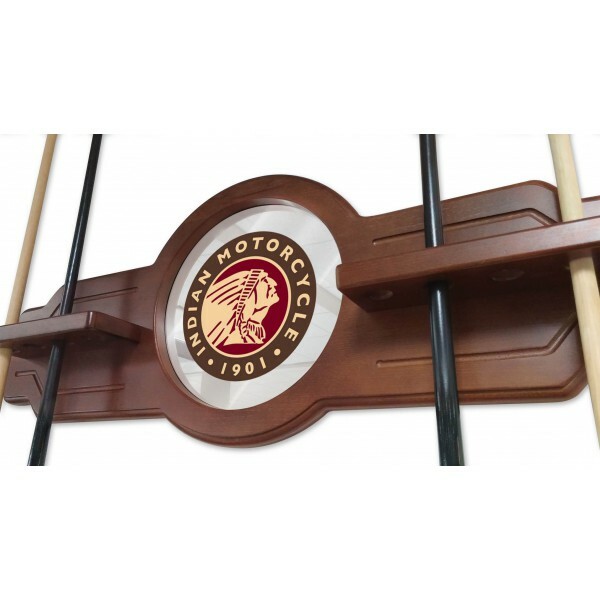 Make sure your cue sticks are protected and stored neatly and out of the way with our Indian Motorcycle Logo Cue Rack. 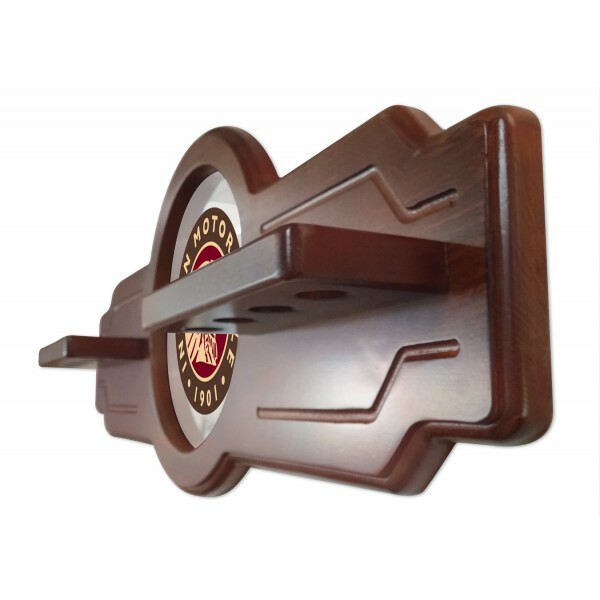 Made by hand, specifically for your order in the USA just like Indian Motorcycle. Our 2 piece Officially Licensed Indian Motorcycle Chardonnay Finish Cue Rack by Holland Bar Stool is a must have for your man cave. 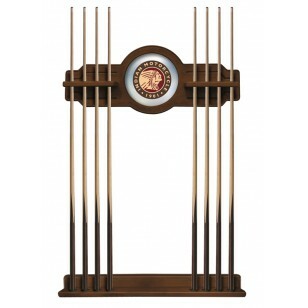 The top piece features a CNC routed decorative element and a 10 ½” mirrored center piece that features the Indian Motorcycle Logo. 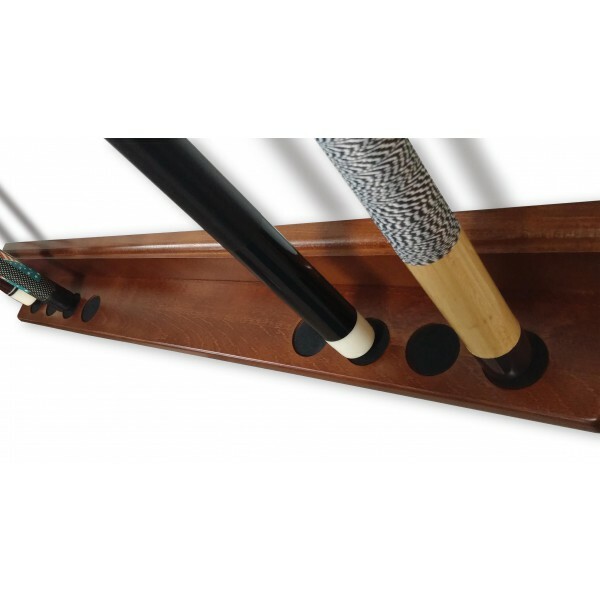 Solid wood “shelves” have routed holes, holding the cue stick in place and will not damage the cue shaft like inexpensive plastic clips. 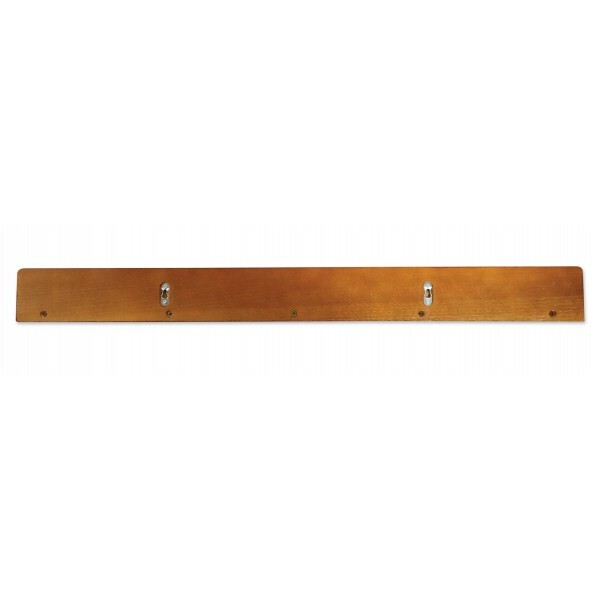 The bottom piece has designated areas for cue stick bumper that are felt lined. 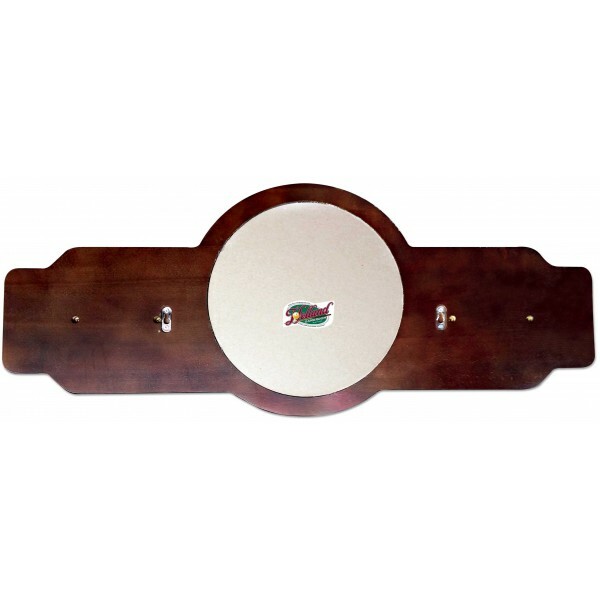 Hanging hardware is installed in both top and bottom pieces. 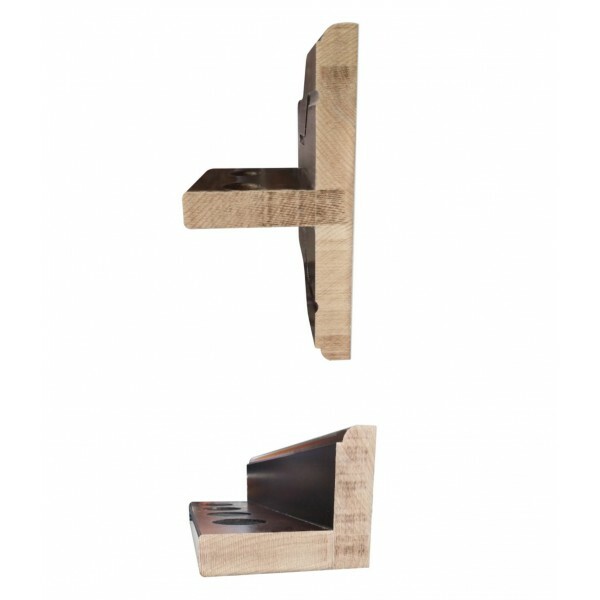 Product is assembled in Holland, MI.